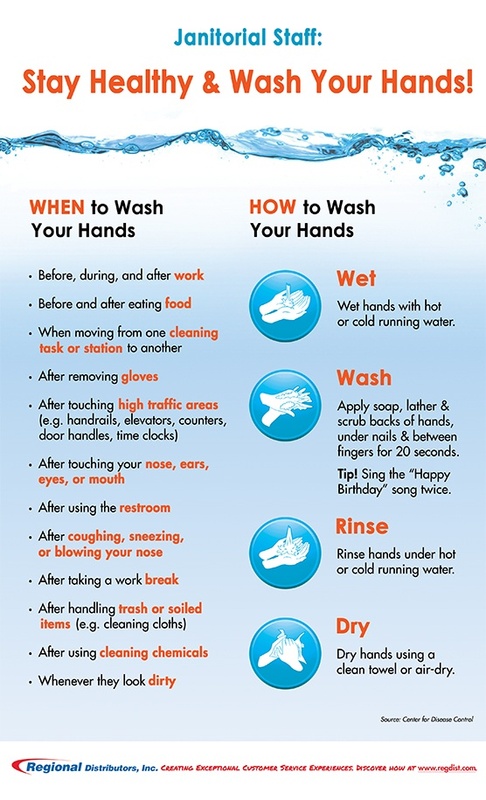 According to the CDC, the single most important thing we can do to prevent getting sick, spreading illness, and reduce absenteeism is to wash our hands. 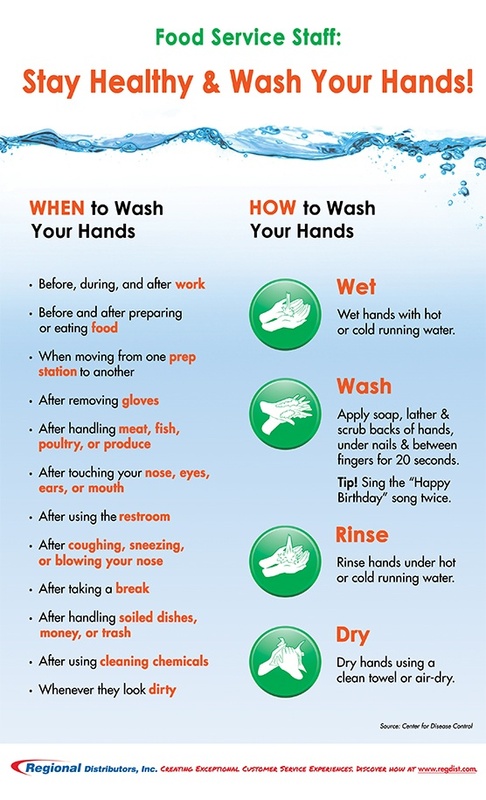 All workplaces, schools, healthcare facilities, food service establishments, janitorial departments, office buildings — every business everywhere should educate staff and guests on when and how to properly wash their hands. 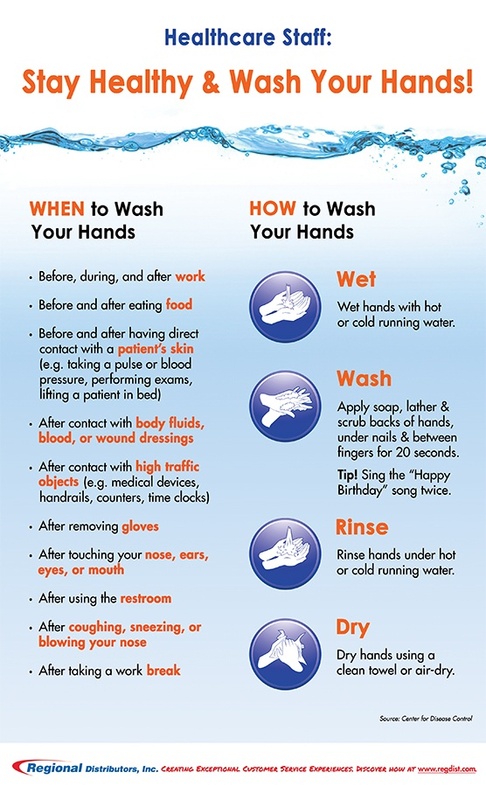 Displaying hand hygiene signage creates positive customer perceptions and proves that your business cares about the health of your staff, guests, and general cleanliness. 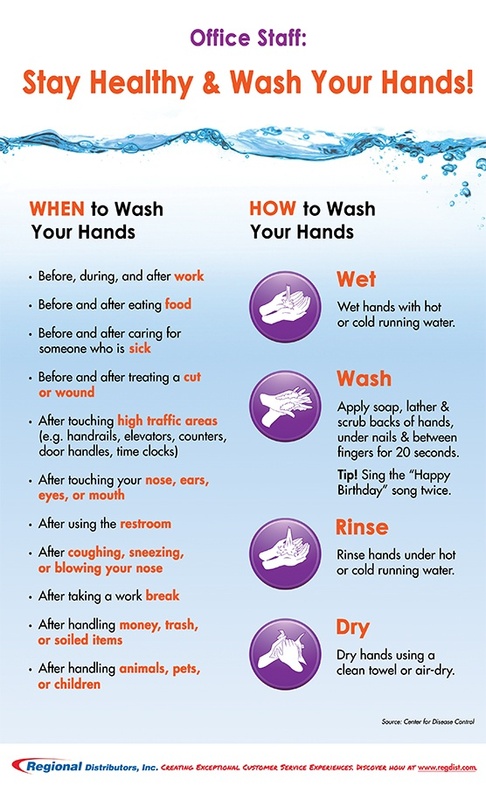 These business-specific hand washing posters can be placed in restrooms, kitchens, and other appropriate areas to educate and remind staff and guests on when and how to properly wash their hands.